My snooker coaching journey began in 2008 when I was invited to become involved in sessions run by the Paul Hunter Foundation, working in the Ribble Valley and further afield with young people. These sessions included weekly Snooker Youth Clubs and full day “Finals” events with Steve Davis and Chris Lovell. I also worked in the Cue Zone at the Crucible Theatre in Sheffield several times during the World Championships. My passion for snooker coaching continued to build and took its next turn when I had three tables installed in the school at which I work as a teacher. This was part of the Cue Zone into Schools project. 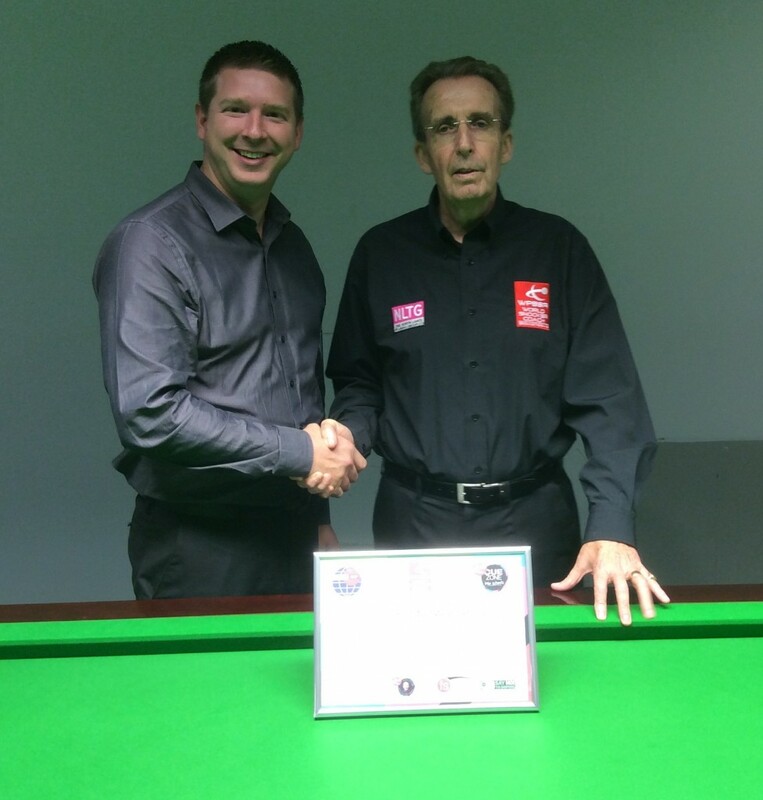 I was delighted to be awarded the 1 st 4Sport Level 2 Certificate in Snooker Coaching; currently the highest qualification available in the world of snooker coaching. 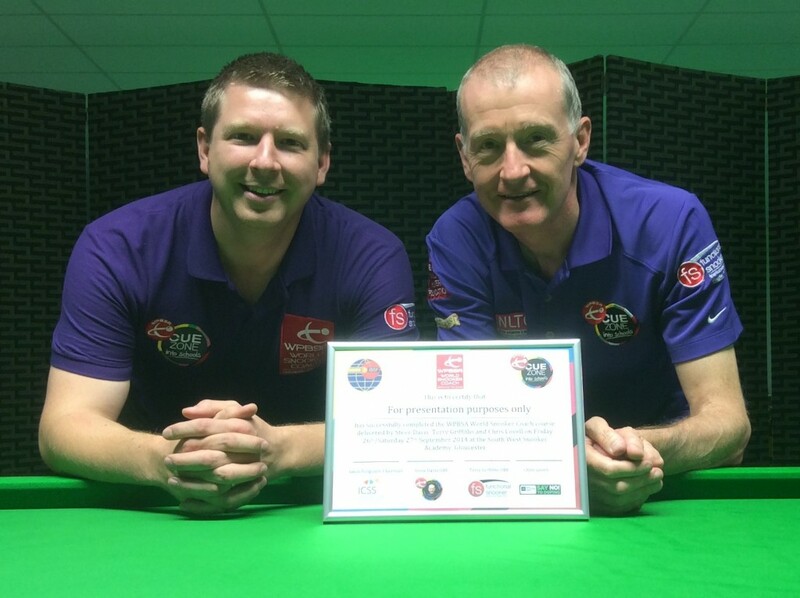 I decided that my interest and passion needed something more substantial behind it and in 2014 I attended and passed my first qualification – the WPBSA Level 2 World Snooker Coach qualification. The course was run by Chris Lovell, then WPBSA Head Coach alongside Terry Griffith and Steve Davis. The course was a fantastic experience and has led to me to take a big interest in the technical side of the cue action and the game of snooker as a whole. 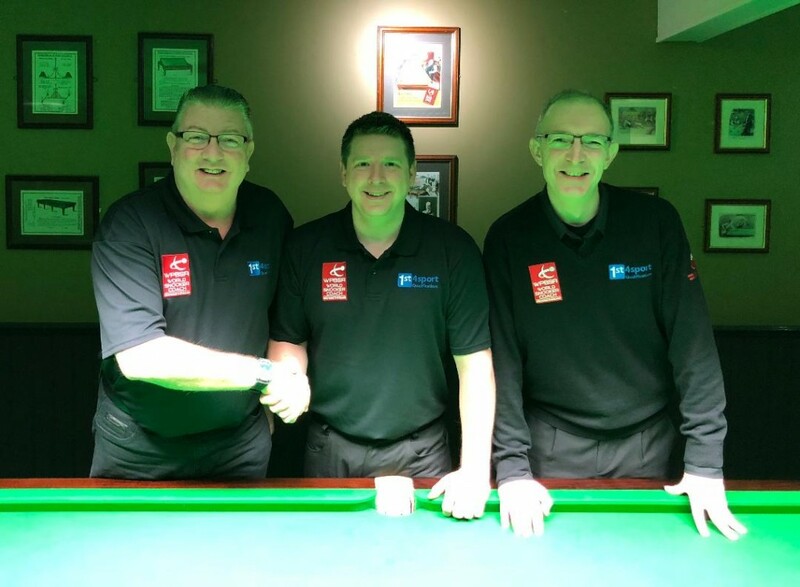 During March 2018 I once again took the opportunity for training and assessment and I was delighted to be awarded the 1 st 4Sport Level 2 Certificate in Snooker Coaching; currently the highest qualification available in the world of snooker coaching. My coaching journey continues and I would love to hear from you and help you to reach the next level within this fantastic sport!